SuperLAMB driving school was founded in 2004 by myself (Andy Lamb,) a fully qualified driving instructor, approved by the Driving Standards Agency (DSA).My career in driving tuition started at a driving school in Battersea, where I enabled many students to pass their driving test the first time. After gaining experience I set up superLAMB, which provides a more personalised service, drawing on my local knowledge of Battersea and the surrounding area. My main aim is to ensure students can drive safely and confidently, whether driving for the first time, undertaking a driving refresher course or retaking a driving test. SuperLAMB offers competitively priced driving lessons delivered with a personal touch, not found in the bigger driving schools. 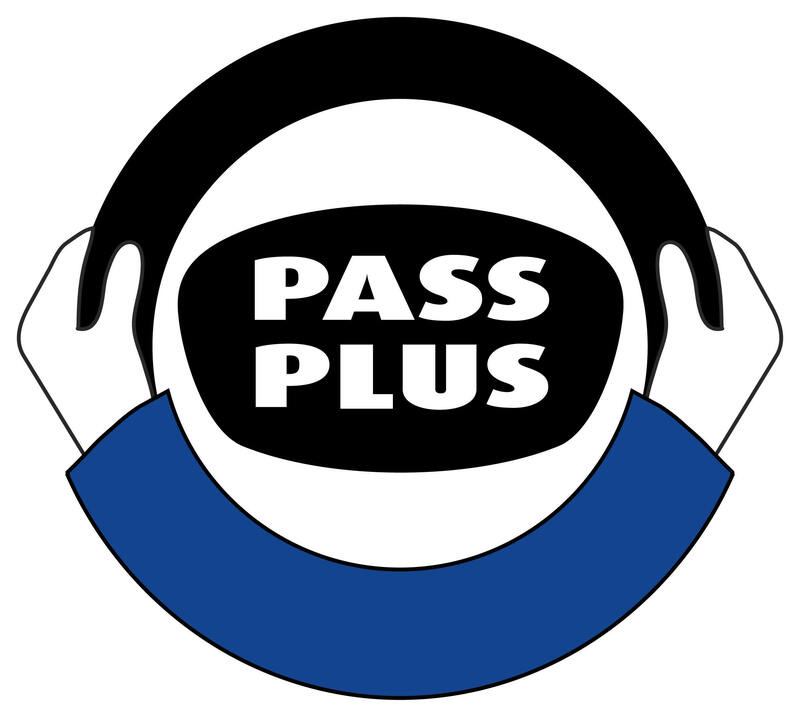 Each student is treated individually, taking aptitude, confidence and ability into account and putting you at ease, to help you develop the confidence you need behind the wheel.